PLA filament from the Ultimaker brand that allows easy, quick printing on all Ultimaker printers. 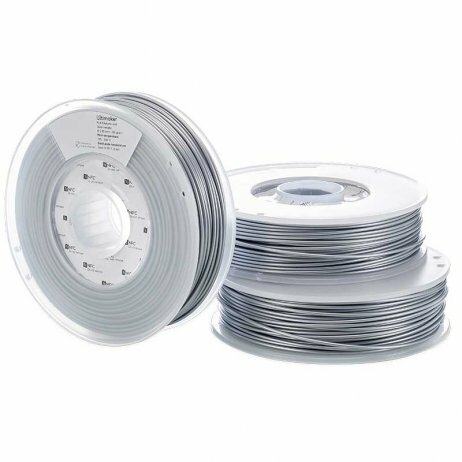 750g spool, vacuum packed for better storage. 39,60 € Tax incl. 33,00 € Tax excl. 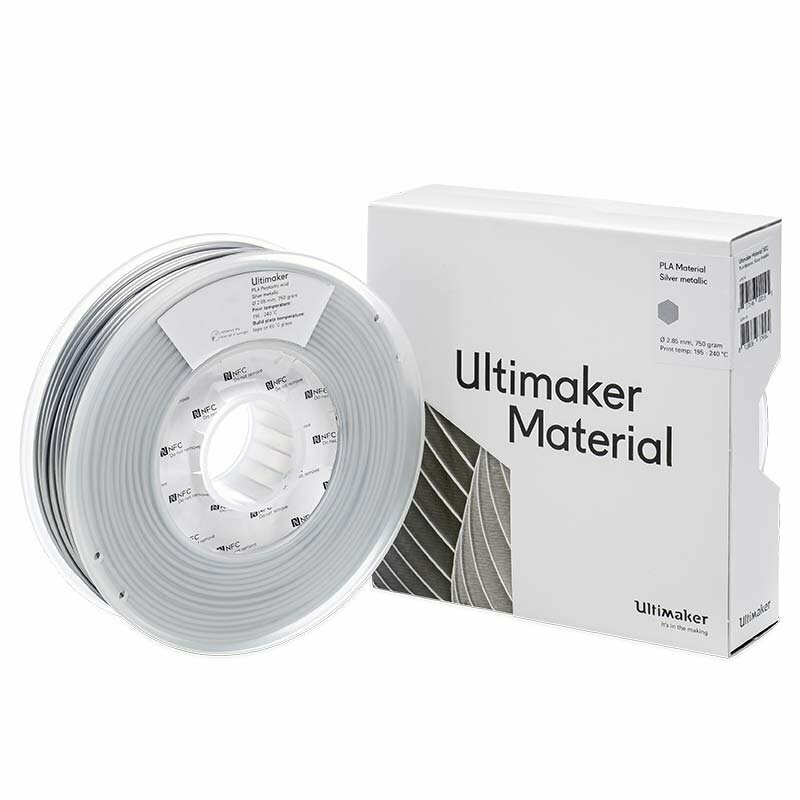 Ultimaker PLA is easy to print for reliable results. In addition, it produces a good surface thanks to its composition based on renewable and biodegradable materials. This is manufacturer’s original filament and guarantees the best results on Ultimaker printers. 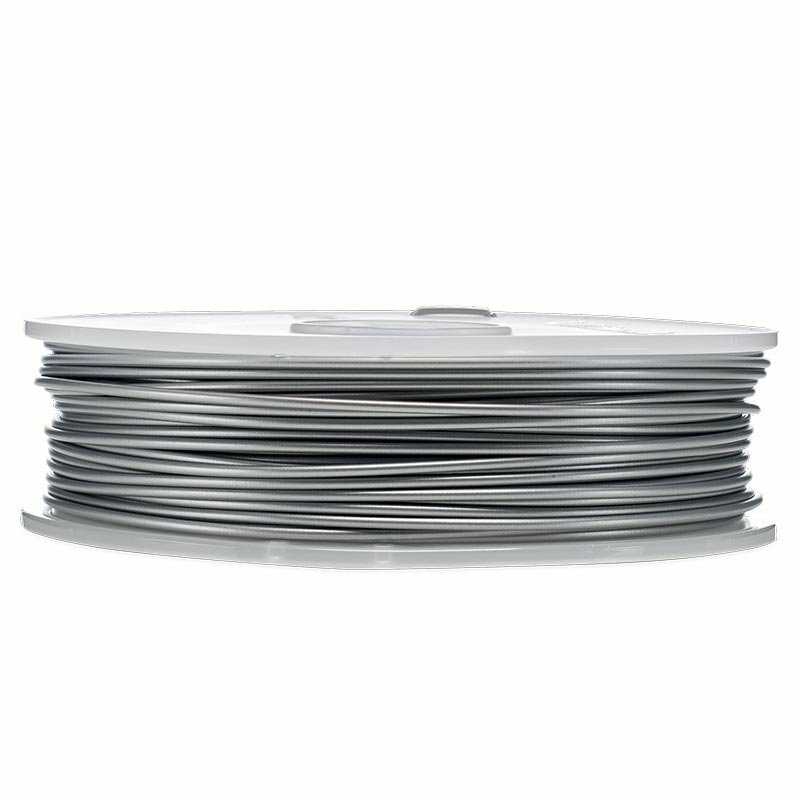 PLA is used for its excellent finish, its easy and quick printing characteristics and for the large quantity of colours and varieties available.